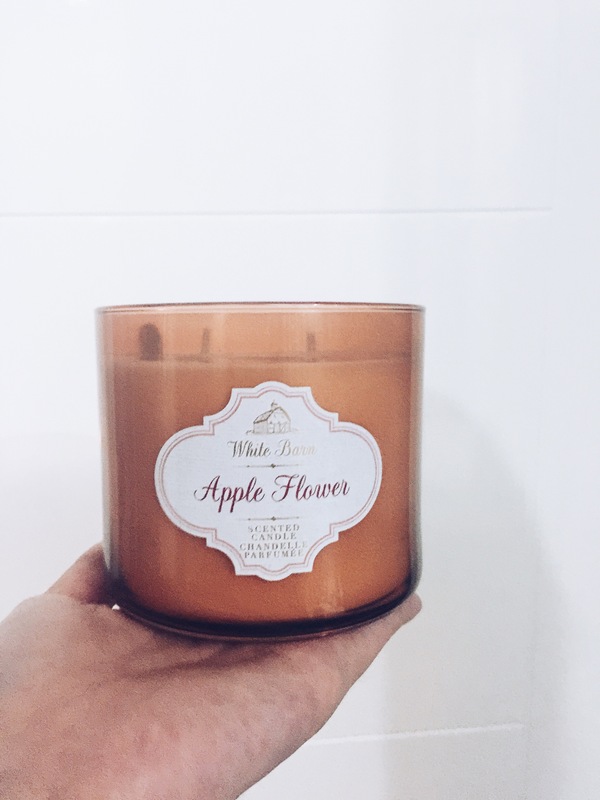 Let’s talk about scented candles!! Bath and body works opened up in Grand Indonesia Mall in Jakarta, Indonesia while ago and they hold huge bi – annual sales that are up to 50% off! I remember being told to buy some scented candles earlier this summer by my dad, and seeing the sale of bath and body works, I purchased a three wicked lavender vanilla scent candle and a three wicked strawberry scent candle. Since it is post Christmas, sales has to start to clear their Christmas collection. All of them smelled super sickly sweet like Caramel, Chocolate, Cinnomon, the type of scents if one were to purchase their Asian parents will disown them right away. As with the 50% off, a candle can cost up to USD$20 equivalent so I limited myself to one candle as those I bought during summer are almost out. This is what I’ve chosen instead of the typical Christmas scents due to weather and climate here in Indonesia. It’s all year round summer and humid, having something fresh and light like this and mint are more practical. The scent does remind me of Apple, but not those overly sweet scent in juices. Imagine an apple tree in the middle of grassland, it’s gentle and smoothing. White barn apparently was an independent stand alone store, but for some reason they have been sold under Bath and Body Works in the states and overseas for quite a while now. Body lotions, sprays, gel soap and hand santinizers are also on sale from 30% until 50%. Do take advantage of these sales as imported items are expensive in Indonesia, having some sort of discount and cash rebates helps a lot on soothing that almost empty wallet of yours. If you want to be quick, buy them as gift for next year’s Christmas for friends and family if they fancy! I love scented candles! And the smell of apple definitely appeals to me. It’s just a pity that many scented candles don’t smell very strongly.